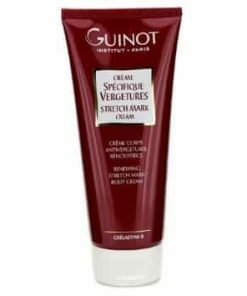 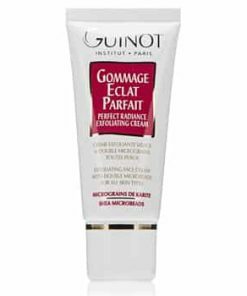 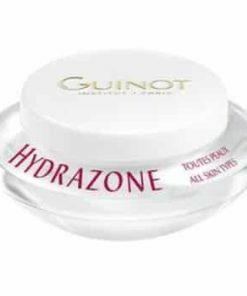 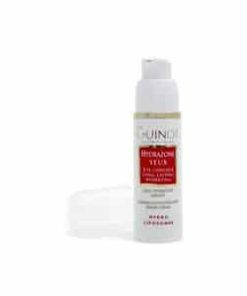 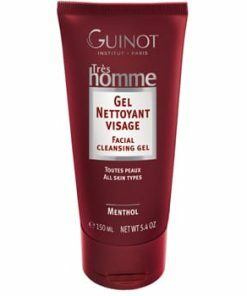 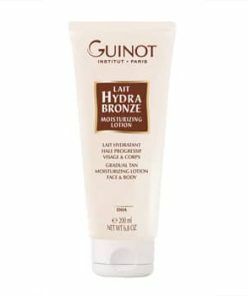 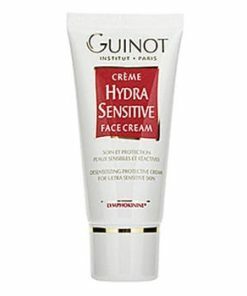 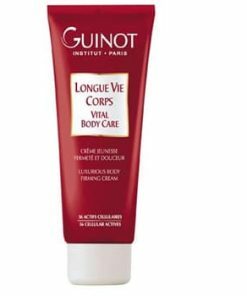 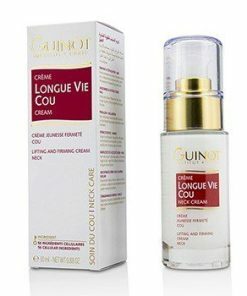 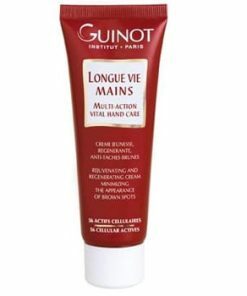 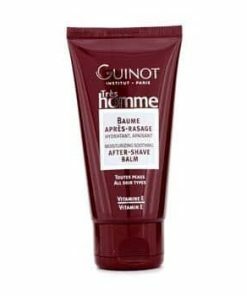 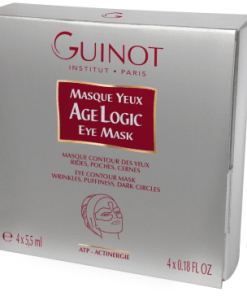 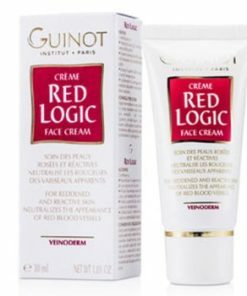 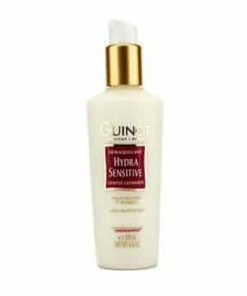 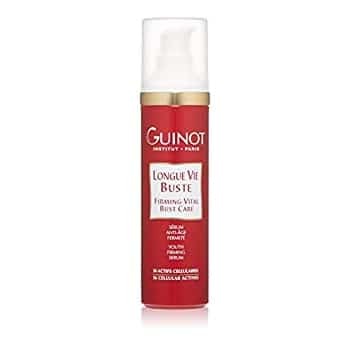 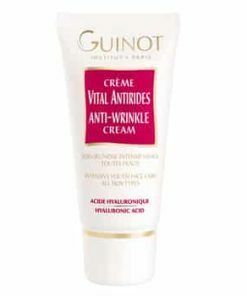 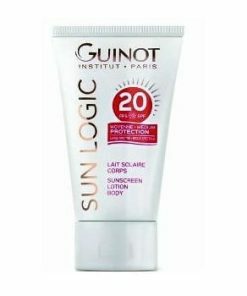 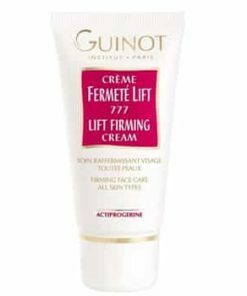 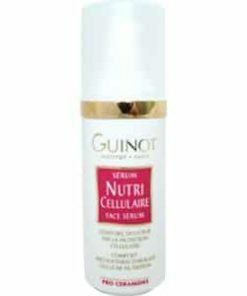 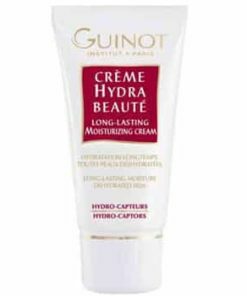 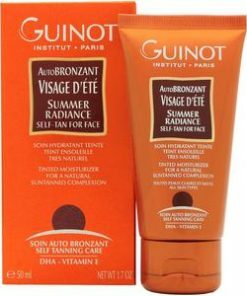 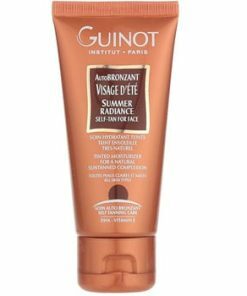 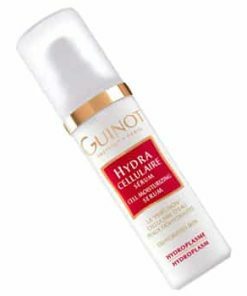 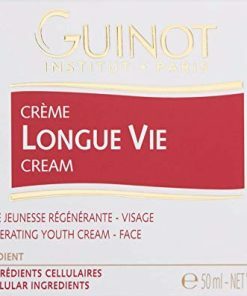 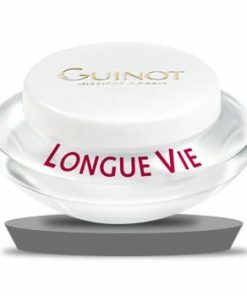 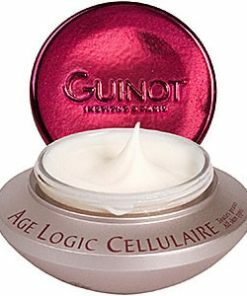 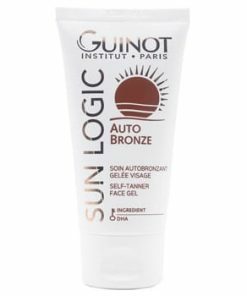 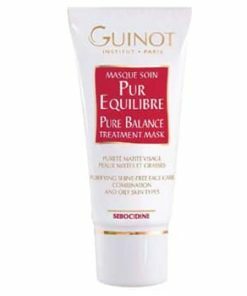 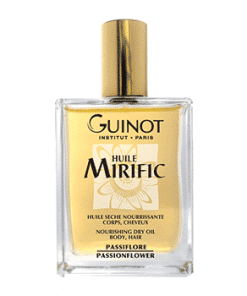 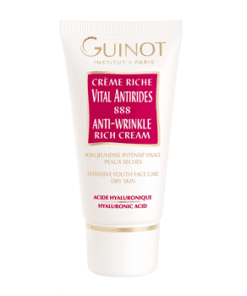 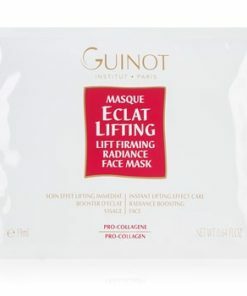 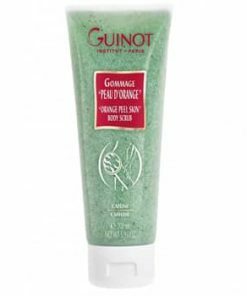 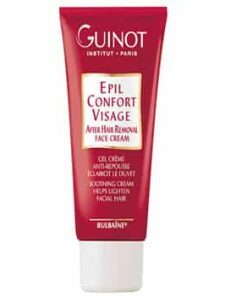 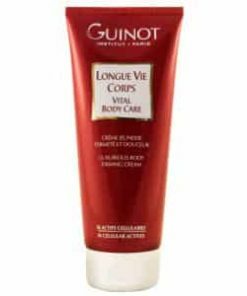 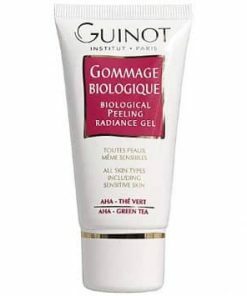 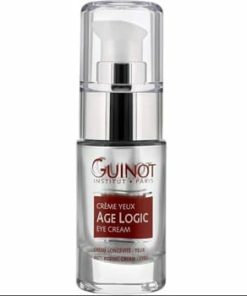 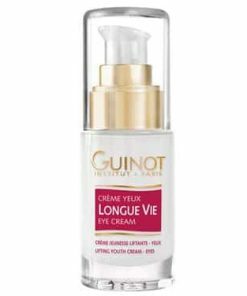 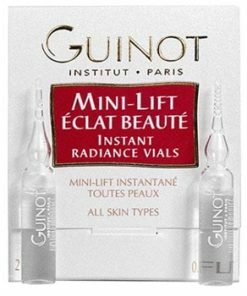 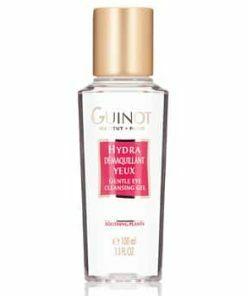 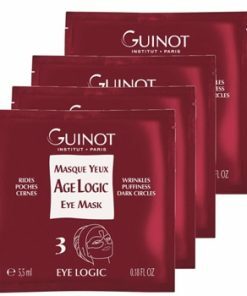 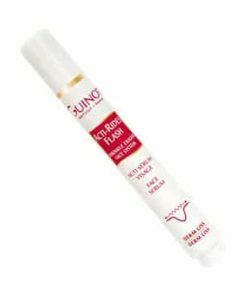 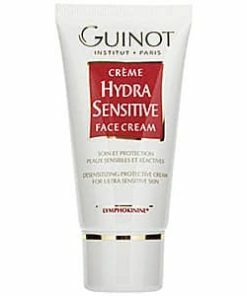 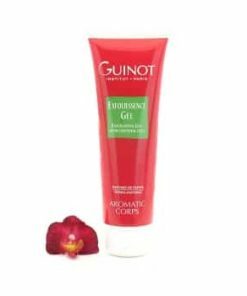 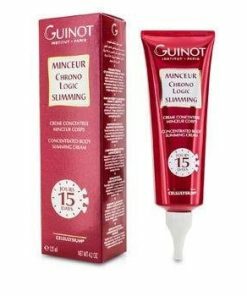 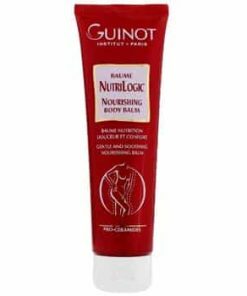 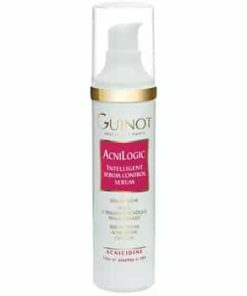 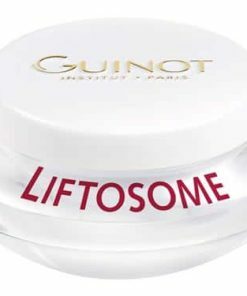 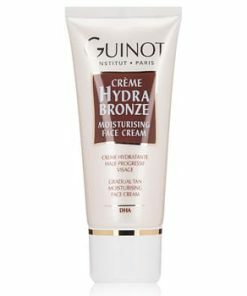 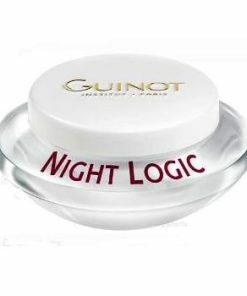 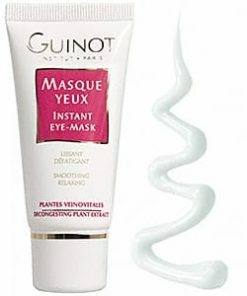 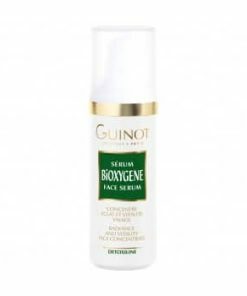 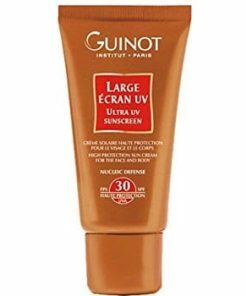 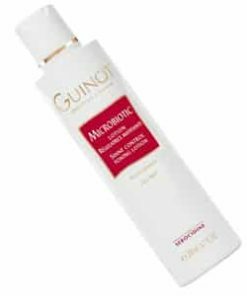 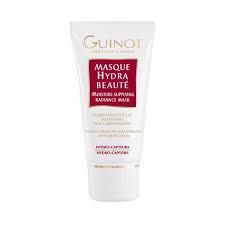 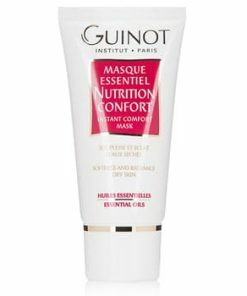 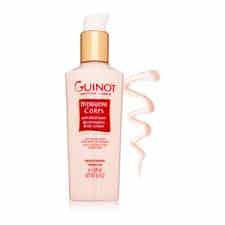 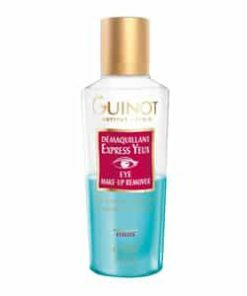 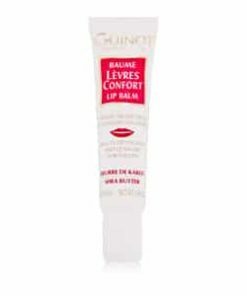 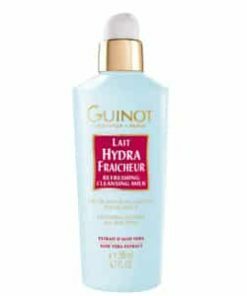 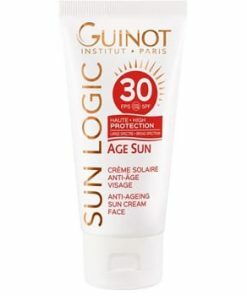 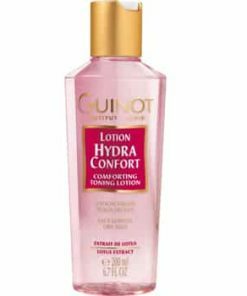 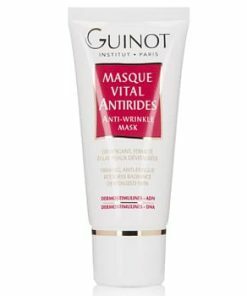 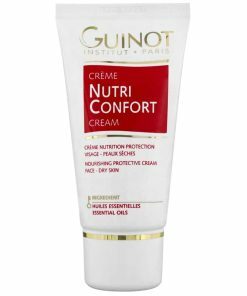 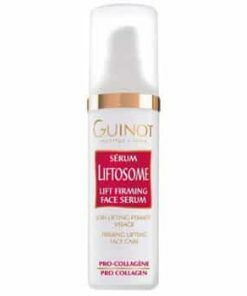 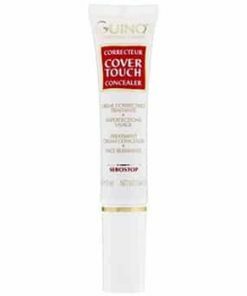 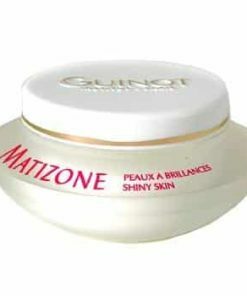 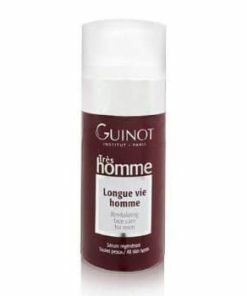 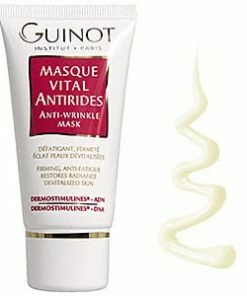 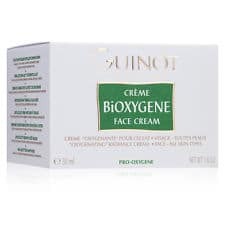 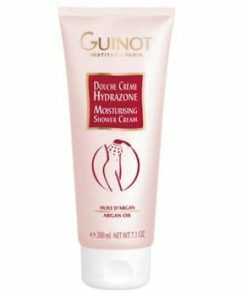 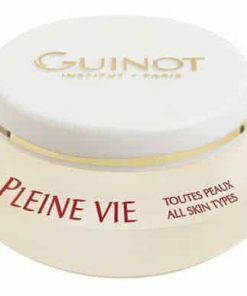 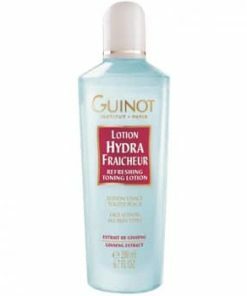 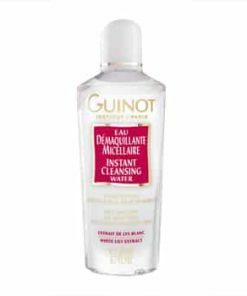 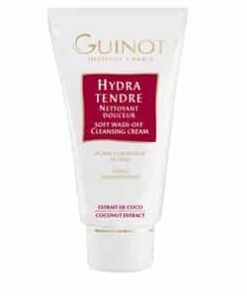 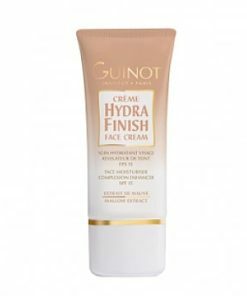 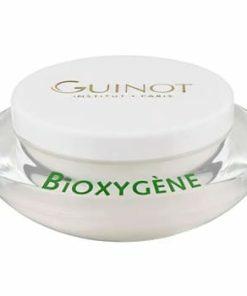 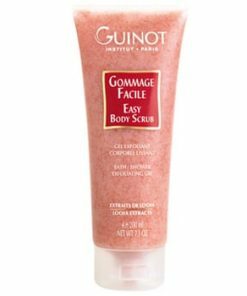 Guinot Longue Vie Buste Firming Vital Bust Care features 56 cellular actives that work to increase the elasticity and firmness of the decollete. 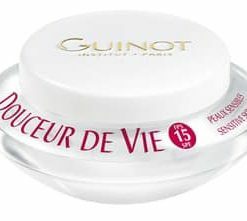 Ideal for use on skin that has lost elasticity and firmness due to weight fluctuation, pregnancy, breast feeding and age, this silky cream acts as an invisible bra to sculpt the bust. 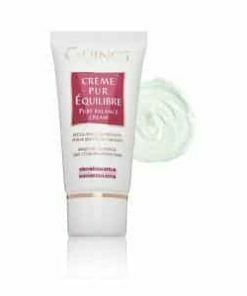 A cream serum working deep down like an invisible support bra to enhance the beauty of the bust. 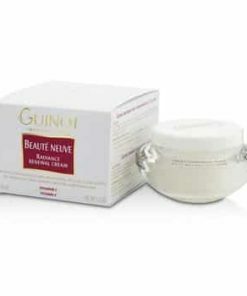 Enhance the beauty of the bust and decollete. 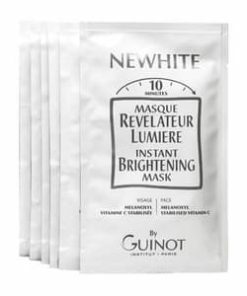 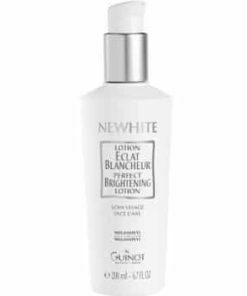 Recommended before and after sun exposure, dieting or breast-feeding. 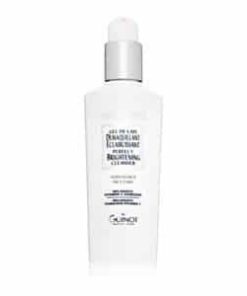 A cream serum with 56 cellular actives works like an invisible support bra. 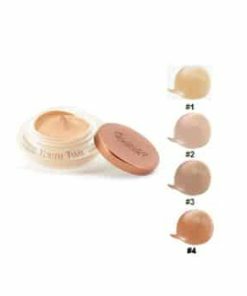 Apply morning and evening with light circular movements from below the breasts up to the neckline and along the underside of arms if necessary. 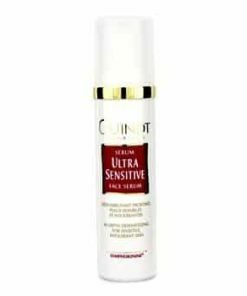 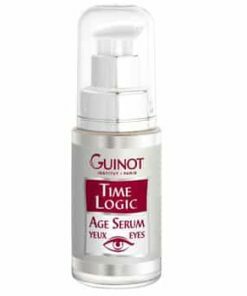 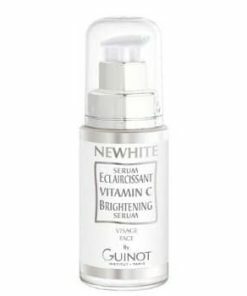 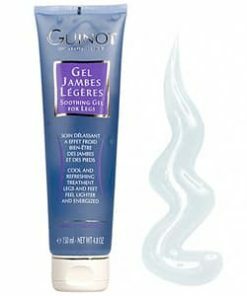 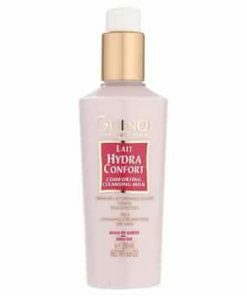 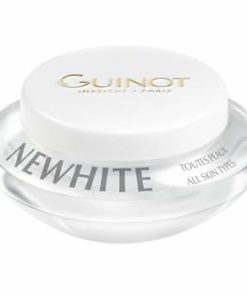 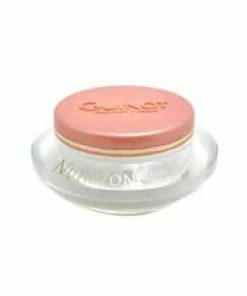 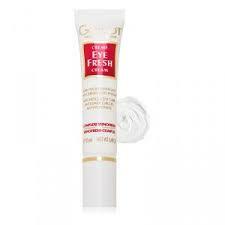 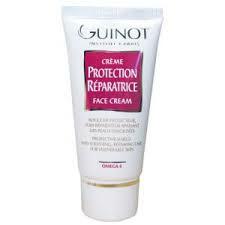 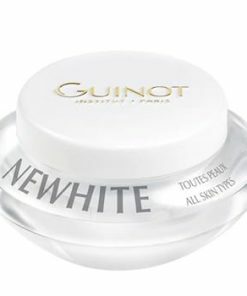 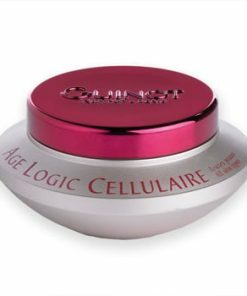 This cream serum penetrates instantly and its creamy pearlized texture gives the skin a subtle shimmer. 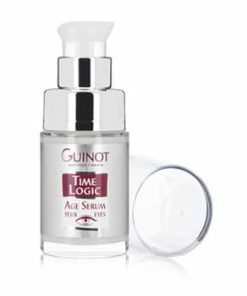 The pump action bottle ensures practical and precise application. 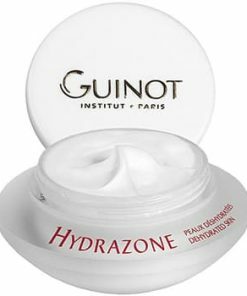 Water (Aqua), Dimethicone, Butylene Glycol, Cyclopentasiloxane, corn Starch Modified, Hydroxyethyl Acrylate/Sodium Acryloyldimethyl Taurate Copolymer, PVP, Dimethicone Crosspolymer, Squalane, Lecithin, Prunus Armeniaca (Apricot) Kernel Oil, Propylene Glycol, Mica, Diphenyl Dimethicone, Caprylyl Glycol, Fragrance (Parfum), Glyceryl Polymethacrylate, Titanium Dioxide (CI 77891), Tocopheryl Acetate, Polysorbate 60, Hydrolyzed Wheat Protein, Betaine, Sorbitan Isostearate, Trisodium EDTA, Hexyl Cinnamal, Pectin, Glucose, Benzyl Salicylate, Kigelia Africana Fruit Extract, Benzyl Benzoate, Citronellol, Sodium Chloride, Hydroxyisohexyl 3-Cyclohexene Carboxaldehyde, Moisture Absorbing Nutrient, Alpha-Isomethyl Ionone, Linalool, Trigonella Foenum-Graecum Seed Extract, Yellow 5 (CI 19140), Potassium Chloride, Red 4 (CI 14700), Calcium Chloride, Glutamic Acid, Sodium Phosphate, Leutine, Glutamine, Magnesium Sulfate, Arginine, Lysine, Aspartic Acid, Threonine, Tyrosine, Alanine, Glycine, Phenylalanine, Serine, Sodium Acetate, Valine, Isoleucine, Proline, Methonine, Histidine, Tryptophan, Adenine, Hydroxyproline, Adenosine Triphosphate, DNA, RNA, Adenosine Phosphate, Ascorbic Acid, Biotin, Calcium Pantothenate, Cholesterol, Cysteine, Folic Acid, Glutathione, Inositol, Menadione, Niacin, Niacinamide, PABA, Pyridoxine HCL, Retinyl Acetate, Riboflavin, Thiamine HCL, Tocopherol.